Dyno Locks locksmiths cover all of county Clare providing a wide range of Locksmith services from the river Shannon all the way across to the cliffs of Moher and every where in between.Our locksmith will provide for a wide range of clients from Holiday Homes in Lahinch to Multinational companies in the Shannon Industrial estates. We pride ourselves on our customer service. Locksmith service can normally respond and be on site within a short space of time. Locksmiths for Domestic, commercial and industrial work. 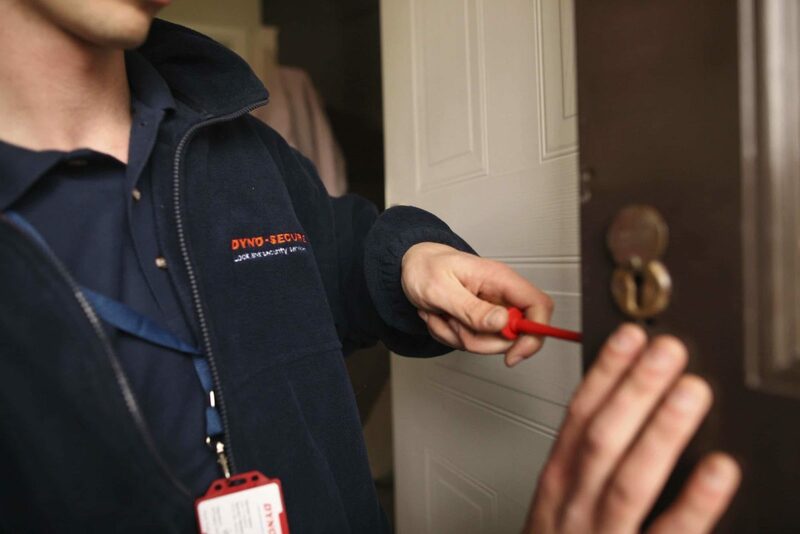 Our Locksmiths are fully trained and experienced and we provide new locks, safes, door closers, shutter locks, upvc door repairs and also window locks. Call for a Locksmith in Ennis, Shannon, Kilrush, Ennistymon, Lahinch, Ballyvaughan, Scarriff and Killaloe.